Rohde & Schwarz offers A/V T & M instruments covering the entire value chain in the consumer electronics sector. 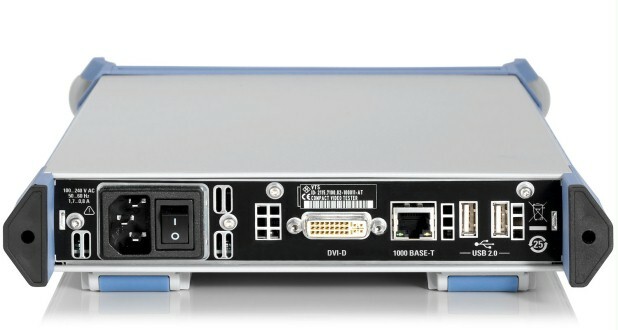 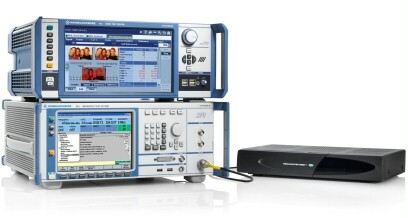 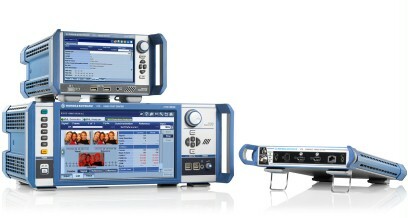 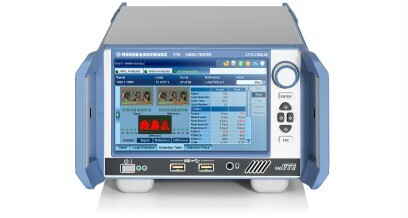 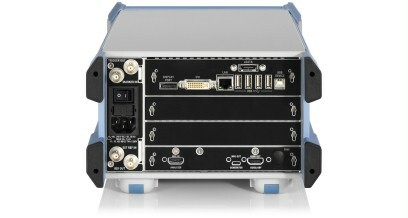 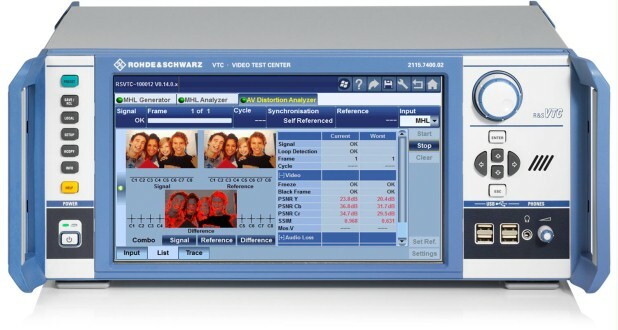 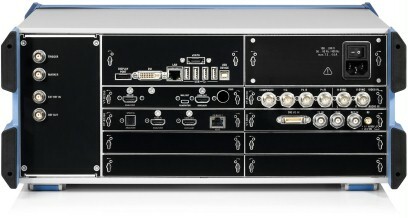 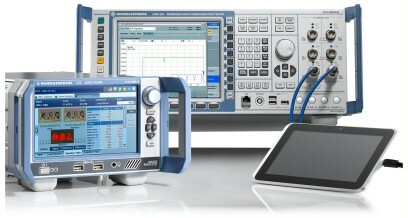 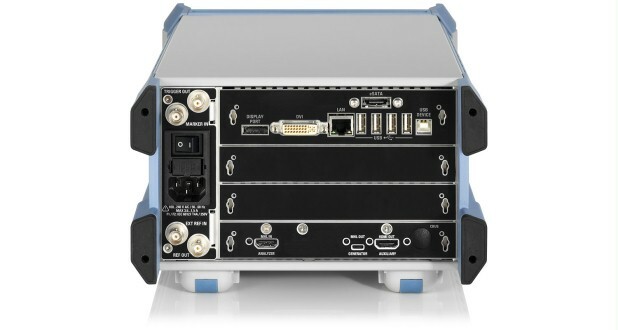 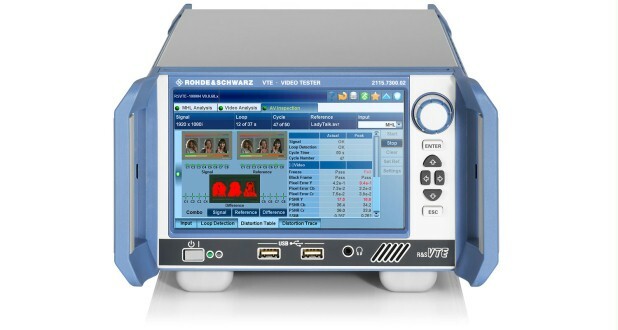 Rohde & Schwarz offers A/V T & M instruments covering the entire value chain in the consumer electronics sector – the R&S®VTC video test center for development applications, the R&S®VTE video tester for automated applications in test setups and the R&S®VTS compact video tester for manufacturing applications. 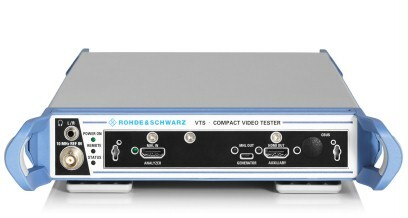 The R&S®VTC/VTE/VTS video testers are used for testing video and audio interfaces on consumer electronics equipment.